1923. 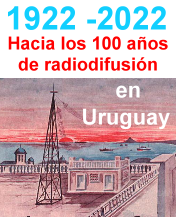 “Latinoamérica escucha radio” (Geo. W. Gether, “Wireless Age”).